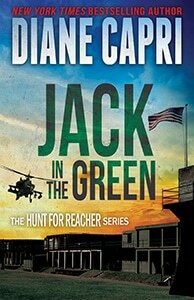 Tampa’s free-spirited Judge Wilhelmina Carson returns in the third installment of this well-loved series. 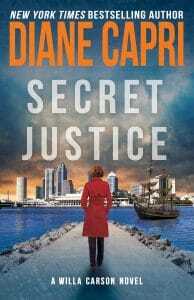 During Tampa’s annual Gasparilla Pirate Festival, murder chases Judge Willa’s beloved secretary into a world of corruption, bank fraud, and art theft while Willa’s dad, Jim Harper, suffers hell of his own making. Just as Willa is recovering from the shock of meeting her father’s new trophy wife, her secretary Margaret Wheaton becomes mysteriously involved with a nefarious jeweler. When both Margaret’s husband and the jeweler end up dead, Margaret is the number one suspect. Judge Willa sets out to prove Margaret innocent and takes the reader on a ride through Tampa’s month-long pirate party, with twists and turns that keep you guessing until the very end: whodunnit?